Dolly Parton, Symphony Hall, Boston, MA, 1972. I first noticed the work of Henry Horenstein when he published his 1987 book, Racing Days, a photographic diary in gritty black and white, compiled largely in the now mostly defunct northeastern thoroughbred circuit. I knew his name at the time to be vaguely familiar from other contexts, though I hadn’t yet made the connection to the body of work he’d done beginning in the 1970s of the world of country music. Seeing the photographs in the new edition of Honky Tonk published together, I finally got it—I’d been admiring these pictures of bluegrass pickers and hillbilly crooners for years without realizing their author. 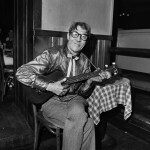 Horenstein captured the extremes of the country-western world over the years, from the Hee Haw familiars onstage at the Grand Ole Opry to old-time cult favorites like the Blue Sky Boys; from seventies country-pop meteors like Jeannie C. Riley to such bona-fide C&W stars as Conway Twitty and Porter Wagoner. 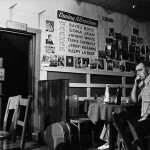 But what makes Honky Tonk such a terrific document are the photographs Horenstein took of the places where the music was heard—legendary joints like Tootsie’s Orchid Lounge in Nashville and long-gone venues like the Hillbilly Ranch in Boston—and the regulars inside. Many of the early pictures that appear in the book are from country-western joints in Boston and New Hampshire. Did you have a hard time getting the portraits? I went to the Hillbilly Ranch to go, I didn’t go to do the photographs. But I knew at a certain point what I wanted to do. Sometimes I didn’t bring my camera—I was a real dolt and missed some opportunities—and after a while, the people knew me there. When I was in school, my teacher was Harry Callahan. He basically told me to go and photograph what I love, which was country music and horse racing, and those were my first two projects. I recognize some of the groups and musicians you include in the book from their Rounder covers, a number of which you shot. How did you get involved with Rounder Records? There’s a University of Chicago connection. Two of the founders, Bill Nowlin and Bruce Kaplan, who left the label early to start Flying Fish, were both at Chicago with me. When I came back to Boston from Chicago, I met them again. I remember once they called me up and said George Thorogood was coming to town, and I said, “Who?” There was a snowstorm, and maybe six people were there. He wasn’t known then. So I did his first album cover for Rounder. There are two pictures on the cover, and I only took one of them but I was credited for both. I didn’t say anything because the other picture was better. But those days were pretty loose. It was such a small world then. It was a fun thing to do, and I didn’t expect to be paid, and I did wind up getting access to people I wouldn’t have had otherwise. In the introduction to the book, you mention Danny Lyon, another University of Chicago product, as an influential figure. Did you know him then? I knew of him—he was a legendary, cool guy around the history department because he had broken out a bit. 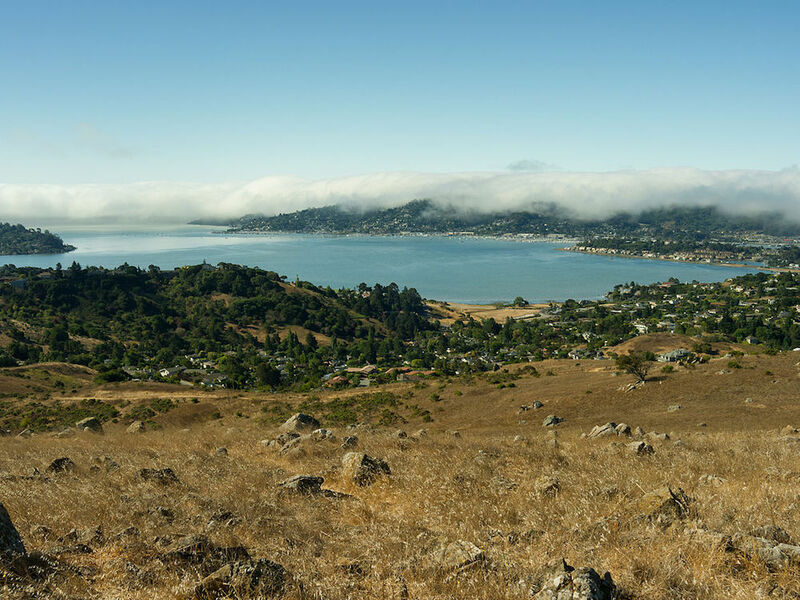 I wanted to be more active than sitting around writing papers and going to academic conferences, and photography was the way to pursue my scholarly interests and combine them with my life interests. 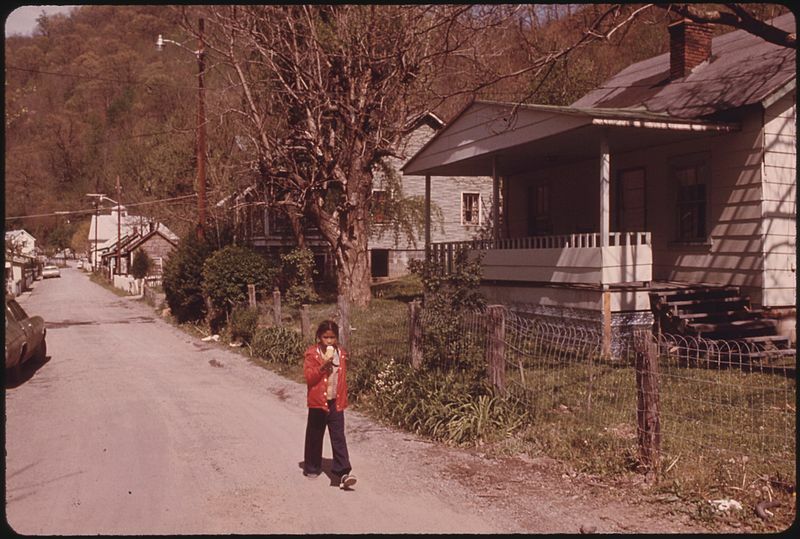 Danny Lyon was a follower of Robert Frank, who was also notoriously cranky. All those guys like Frank and his followers were difficult people. Maybe you had to be then? 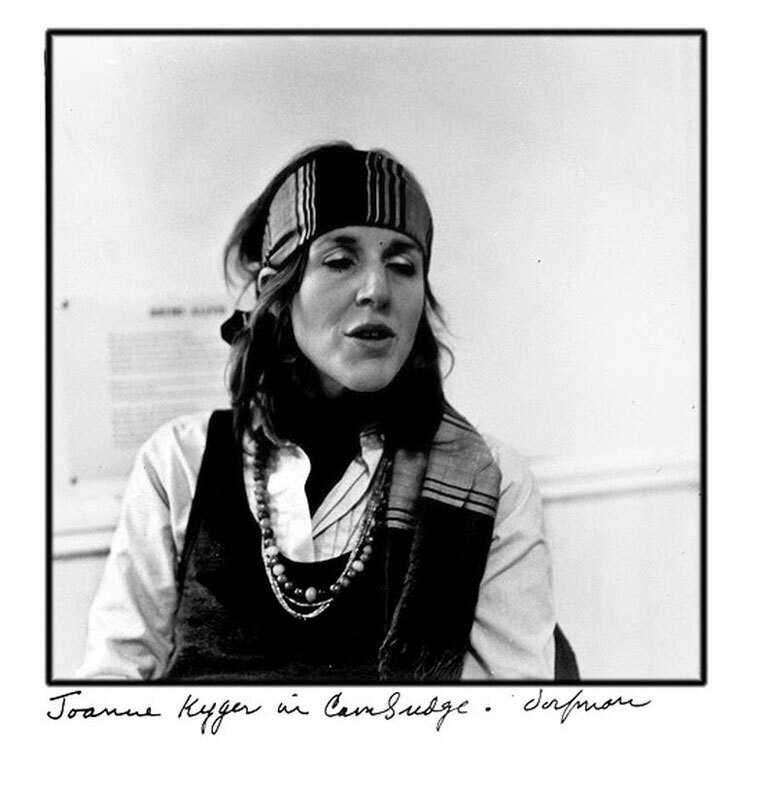 I remember when Frank came to RISD to give a talk to the photography department, which was something of a rarity. What I really remember was that he said his favorite singer was Hank Williams. The photos inside Tootsie’s Orchid Lounge and the other Lower Broadway bars in Nashville are amazing. “Drunks Dancing” is one of my favorites. That was a picture I didn’t know I had, and it wasn’t in the first edition of the book. I don’t know if this ever happens to you, but there are things you forget you have and others you just can’t find. I have this one great photo of Marty Robbins onstage at the Grand Ole Opry, and I’m very close to him—he fills the frame. I remember how it printed—it was a little flat—but now it’s gone. I mean, Marty Robbins! But I found “Drunks Dancing” and a few other things this time around that I had missed. Is there anyone you regret not having photographed? I have a Johnny Cash picture, but it’s no good. Same thing with Merle Haggard. But at the time that I was shooting I wasn’t looking for the stars. Dolly Parton hadn’t yet gone out on her own yet when I shot her. I was looking mostly for the world of country music—the people. My hero was E. P. Thompson. He was a terrific historian and a very good writer. I even went to study with him one semester in England. 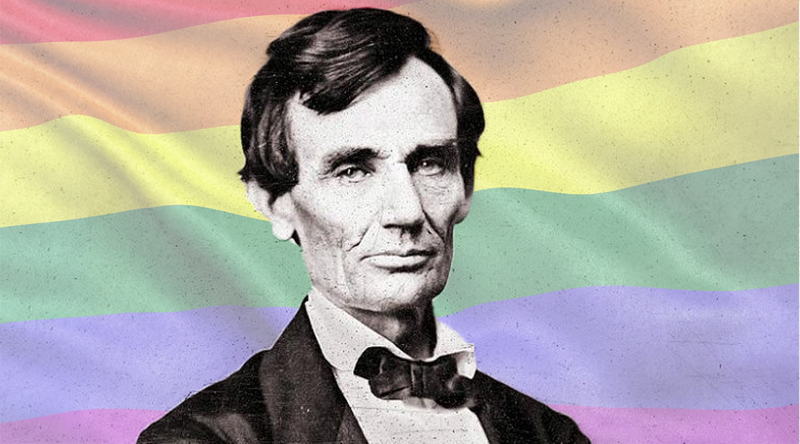 His kind of bottom-up philosophy of history was what I was following, and I was doing so very consciously. When I started taking these pictures, I was pretty sure about what I knew when it came to history but not very secure about what I knew about photography. So I looked at people like Brassaï and Weegie or Diane Arbus and August Sander, and they seemed to fit what E. P. Thompson was talking about, and that’s exactly what I set out to do. Along the same lines, you have a great backstage photo of Waylon Jennings in 1976, and one of Hank Williams Jr. in 1973, but for the most part the Austin outlaw scene that would have been red hot in the midseventies doesn’t show up much. Were you not into that music? It wasn’t that conscious. Waylon Jennings came through town when I was doing freelance work for the Boston Phoenix, and I photographed him and Anne Murray and Doc Watson. It sounds naive, but I didn’t know you could to do a project like this in a rational way. I just shot whatever came up, if I could. Today I’d do it quite differently, but I didn’t really know then how it world worked. Fortunately, I’m a workaholic, so even if I didn’t do it very systematically, I did a lot of it. And people were very open. I used to go backstage at the Ryman and people would invite me out to their homes—not huge stars, but people like Del Reeves or Wilma Lee and Stony Cooper. They just invited me to come by, so I did. I went to Ralph Stanley’s home and Curly Ray Cline’s home. Again, it’s really changed. Last year, I tried to photograph Randy Travis, and we went through all kinds of hoops and finally got turned down. Did you always shoot in black and white? You mentioned Danny Lyon. He did color throughout his career. 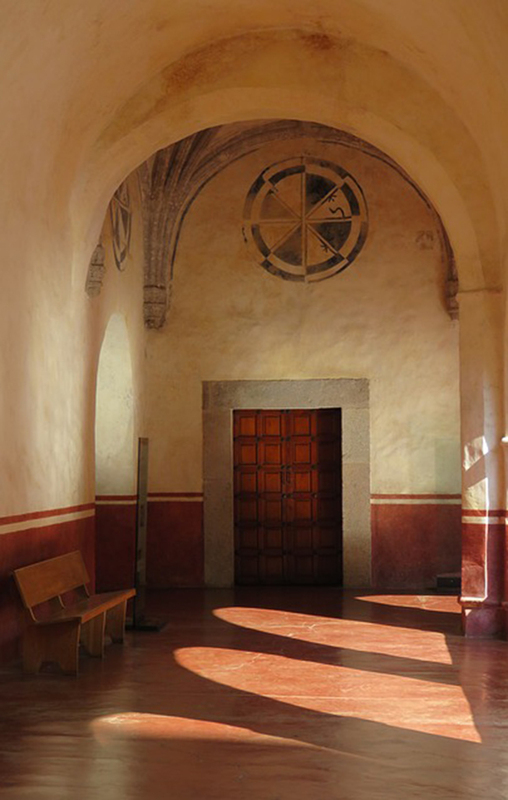 He didn’t publish it at the time, but every now and then there was an exhibition of his color work. Harry Callahan, my old teacher, was the same way. He shot in color his whole life but didn’t show it until 1980, when there was a book of his photographs in color. I’ve also used color all my life. I have a body of work from Branson, Missouri, in the midnineties that was published as a book that I never liked—long story—but I really like the color photographs from the series and have been thinking about publishing the Branson work in color. The Lennon Sisters wrote the introduction to that book. How did you get them? What happened was that Lawrence Welk Jr. took over the business when his father died, and he decided to open a theater in Branson. This is the story I was told, so it may be a little loose on the facts, but at any rate, he wanted the Lennon Sisters and some of the headliners from the Lawrence Welk Show to come and open it. He offered them a recurring show, and they said no, they weren’t really interested—they’re very family oriented, as you might imagine, and weren’t very ambitious career-wise. So they negotiated a deal where the Welk organization hired thirty-five of their family members, and they all moved to Branson from Santa Monica. But the Lennon Sisters were so nice. One time I had drinks one time with Dan Lennon, the younger brother who is their manager, and I said, “Dan, give me something naughty about the Lennon Sisters, they can’t be this perfect, you know, something dark.” And he finally said, “They’re stubborn.” That was the best he could come up with! At one point I was having trouble photographing Andy Williams. I was talking with the Lennon Sisters backstage, and they were asking me if I was having a good time. I mean, entertainers asking the photographer if he’s having a good time? They said, “Oh, Cathy will call him for you. He’ll do anything for Cathy.” And sure enough, I got to see Andy Williams, three times. Rest in peace, Andy. I’m amazed how timely some of the photographs were, like the one of George Morgan, who passed away not long after you photographed him, and Stringbean, who was murdered within a month or two of these pictures. I was very lucky. There was a show, just before they moved the Opry from the Ryman to OpryLand, where they brought back a lot of old-timers. I think DeFord Bailey was working as a shoe-shiner. He hadn’t been there for decades and was never there again, as far as I know. So it was just blind luck. There are other groups and musicians in the book who are mostly forgotten. People will remember Jerry Lee Lewis and so on, but the ones I want to remember are people like Curly Ray Cline and the Willis Brothers. They backed up Hank Williams and Jim Reeves and were important figures in country music at a certain point. There’s a picture in the back of the book of a sign for a real old-style little joint just outside Nashville called the Country Western Bar and Grill that I photographed a couple of years ago. I was talking to the lady there, and it turns out that the Willis Brothers were the house band there for years. And it was dumpier than the Hillbilly Ranch. 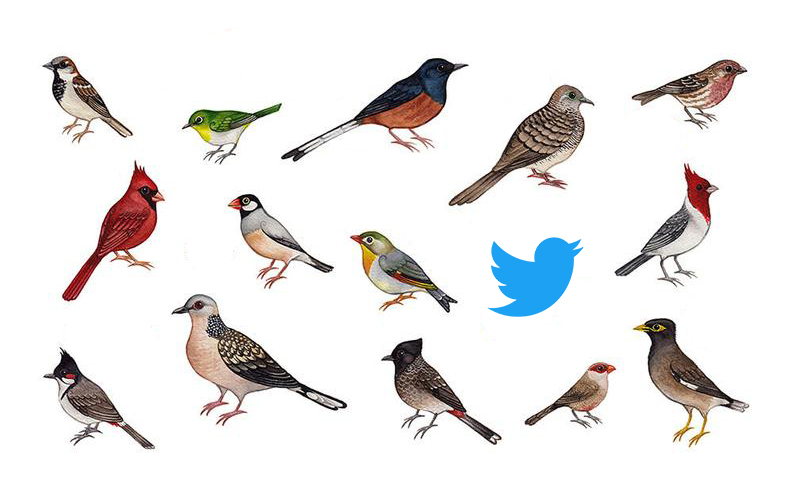 A lot of these bands were big in their world, but their world was small. I love the way your photos of Bill and Charlie Monroe are shot, outside with the natural backdrop. Did they choose to be posed that way? Well, a lot of photographers like to get to know their subjects before they shoot them, but I’m more of the Harry Benson school. I once heard him lecture, and somebody asked him about that, and he said, What I do is fly to wherever I’m going to photograph somebody, I get in a cab to go wherever we’re going to show it, I have the cab wait for me, and I go home. I knew everything I needed to know to get a picture of Bill Monroe—I knew his music. I was more interested in that than in their complaints about their rheumatism. All those pictures were taken in a heartbeat. I have two frames of each guy. The only decision Bill Monroe made was to take his glasses off. He didn’t like to be photographed with his glasses on. I have to ask, since it’s such an amazing photo—exactly who was this Hillbilly Tex guy? At the Hillbilly Ranch, the music used to attract a lot of people who were, well, a little diminished. Maybe they were lonely, and they’d gravitate to the music. At any rate, as I say in the book, he wasn’t from Texas, and he wasn’t a hillbilly, either. Listening to the Band, Hillbilly Ranch, Boston, MA, 1978. Mother Maybelle Carter, Lone Star Ranch, Reeds Ferry, NH, 1973. 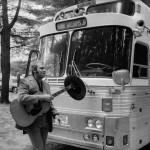 Hank Williams Jr., Lone Star Ranch, Reeds Ferry, NH, 1973. Drunk Dancing, Merchant’s Cafe, Nashville, TN, 1974. Ralph Stanley at Home, Coeburn, VA, 1974. 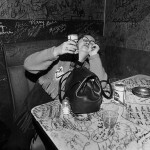 Last Call, Tootsie’s Orchid Lounge, Nashville, TN, 1974. 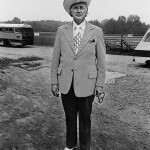 Bill Monroe, Take It Easy Ranch, Callaway, MD, 1973. Hillbilly Tex, Hillbilly Ranch, Boston, MA, 1972. First row: Dolly Parton, Symphony Hall, Boston, MA, 1972. Listening to the Band, Hillbilly Ranch, Boston, MA, 1978. 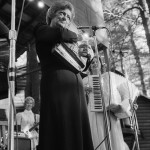 Mother Maybelle Carter, Lone Star Ranch, Reeds Ferry, NH, 1973. Second row: Hank Williams Jr., Lone Star Ranch, Reeds Ferry, NH, 1973. 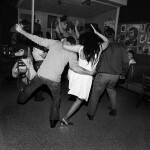 Drunk Dancing, Merchant’s Cafe, Nashville, TN, 1974. 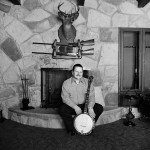 Ralph Stanley at Home, Coeburn, VA, 1974. Third row: Last Call, Tootsie’s Orchid Lounge, Nashville, TN, 1974. Bill Monroe, Take It Easy Ranch, Callaway, MD, 1973. Hillbilly Tex, Hillbilly Ranch, Boston, MA, 1972.